Click on the map to help with locating us. 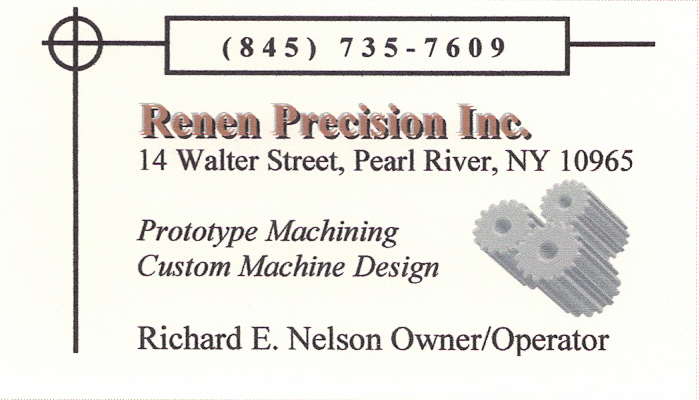 Our shop is between Route 304 and the railroad tracks just north of Washington Ave in the Pearl River Industrial Terminal. Drop us a note by filling out the form below or call to discuss your needs. We are here to help. Don't be shy!